- If the ocam is already running and the ocam is running, the existing ocam window is activated. - Fixed the problem that when recording using Intel QuickSync encoder on certain CPU, MFX_ERR_DEVICE_FAILED error occurs and recording is interrupted in the middle. - If you use the Desktop Duplication API, you will not be able to record the newly connected monitor if you connect a new HDMI monitor after running the OCAM. - Do not copy from GPU memory to GPU memory when mouse only is updated when using Desktop Duplication API on Windows 8 or later. - If you use the Desktop Duplication API, if you have more than one graphics card, only the monitor screen of the default graphics card will be recorded. - Codec menu will have codecs checked by default. - On some PCs, Fixed a bug where recording failed with message "The audio engine (shared mode or audio endpoint device (exclusive mode does not support the specified format"
- Fixed a problem where some monitors were rotated when using the desktop duplication API, and memory ricky when the coordinates were negative. - Fixed the problem that the mini controller is visible when you check the mini-controller option in the game recording mode and press the OK button. 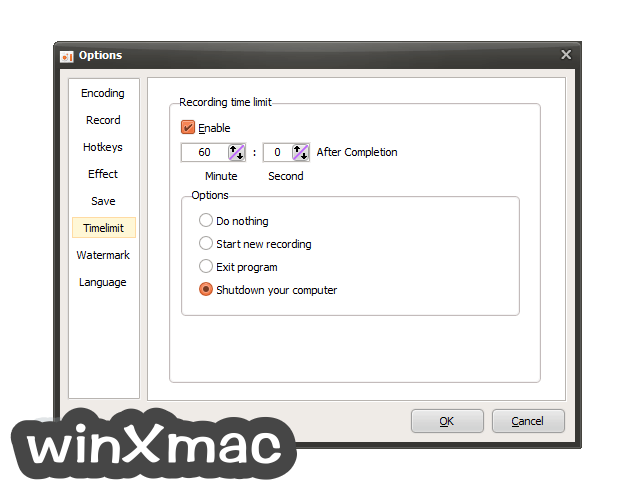 - Desktop Recording API (Desktop Duplication API) recording function added (speed improvement) when screen recording in Windows 8 or later. - Fixed some crashing points when recording some DirectX 9 games. 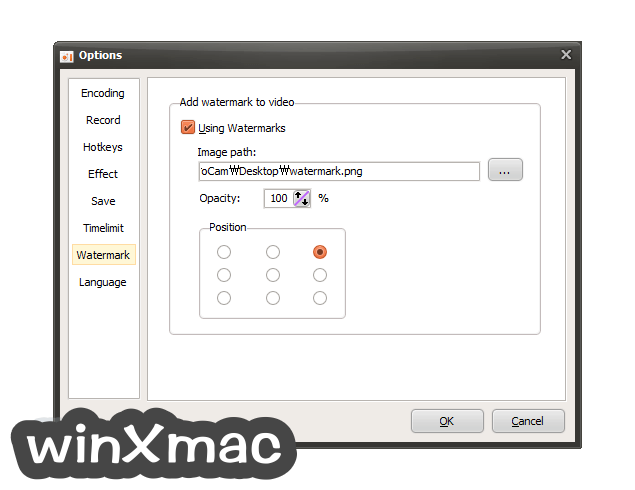 - Support file size up to TB when showing recording status. - Fixed a bug where some items in the main menu were clicked while recording. 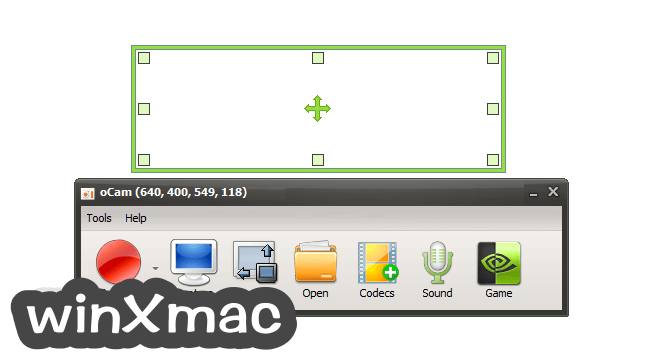 - Additional features to support a webcam(BGR, BGRA formats).